So far, commemorative events for 1916 have been many and varied. 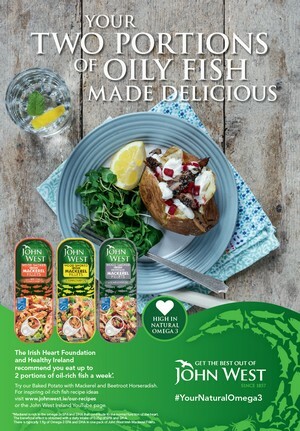 Communities all over Ireland participated and continue to do so. Events are still taking place all over the country. These range from theatrical performances, photography exhibitions, poetry readings, re-enactments, un-veilings, recitals. You name it, it’s either already been done or in the process of completion. The 1916 commemoration has really shown the rich vein of ‘living’ engagement with historical fact. Facilitators and organisers have to be congratulated for the amount of energy inputted. Over the last number of months, I’ve been privileged to collaborate with diverse groups such as those located at Phoenix Clubhouse, Clondalkin and Platform One, Rua Red Arts Centre, Tallaght. Phoenix Clubhouse is an invaluable support service to adults with mental health difficulties. Now in its eleventh year, one of the Clubhouse’s many successes was the National Green Ribbon campaign in May 2013, when people were asked to wear the green ribbon to initiate a national conversation about mental health. The aim was to make the month of May of every year synonymous with breaking down barriers surrounding the various challenges associated with mental health. In June of 2016, I worked with members of the Clubhouse, aiming to make responses through creative writing, to the 1916 commemorative year. The resulting workshops produced poetry and prose of a very high calibre, the fledgling writers being powerfully drawn to the lives and times of 1916. The certainties of historical fact can be very comforting in many instances and I found that delving into this colourful history sparked vigorous debate and lively discussions. Teresa, a woman with a big heart and bubbly personality, chose the work of 0’Casey for inspiration, writing about a recent trip to the Abbey to see The Plough and The Stars. During the Rising, even though members of the Abbey Acting Company joined the ranks, the show still went on. Larry, a man of many talents, wrote about an advertisement for McGrath’s tea, popular at the time. Culture and war go hand in hand however, captured in the chilling closing lines of his poem ‘Suburban Life’….The dawn came and went to a rising, foggy day/and of course, a big orb of a sun in the blue skies. Nora chose to remember Thomas MacDonagh, one of the signatories of the Proclamation in a poem called ‘Resumé’….Wounded in the ankle/Unable to stand, blinded by pain/Relunctant to surrender:/Rebel leader to be executed/Thomas MacDonagh 1878-1916. Patricia struck the note of remembering…We cannot forget our ancestors/who will always linger on, in our memories. Thomas posited that it was ‘Better to die in Flander’s mud than on Dublin’s cobbled streets.’ All of the writing from members of Phoenix Clubhouse proved stirring and no wonder….after all, the Clubhouse is named for the mythical phoenix, a bird that rises from its own ashes, as a new nation also rose from the fires of war. Writers throughout South Dublin have been particularly busy. Platform One(a group who meet in Rua Red Arts Centre) have just produced ‘Reading The Lines,’ an anthology of poetry, in conjunction with ‘Live Encounters,’ an online poetry journal. The journal is co-edited by Mark Ulyseas and myself and received funding support from South Dublin County Council’s Commemorations Fund. The idea behind ‘Reading The Lines’ comes from William Butler Yeats’ ‘Easter 1916’. Poets were invited to choose a line from this iconic work which resonated for them, either culturally, politically or historically. The chosen line was then given a new lease of poetic life, forming a transitional bridge from the now of 2016 to a century ago and the events which led up to or followed on from Ireland becoming a Republic. Because ‘Easter 1916’ is such a well known poem, certain lines have gone into public consciousness, lines such as: Are changed, changed utterly: A terrible beauty is born. But there are equally evocative lines which also speak to both the mind and heart, lines such as: Hearts with one purpose alone, To murmur name upon name,/As a mother names her child or We know their dream; enough/To know they dreamed and are dead. 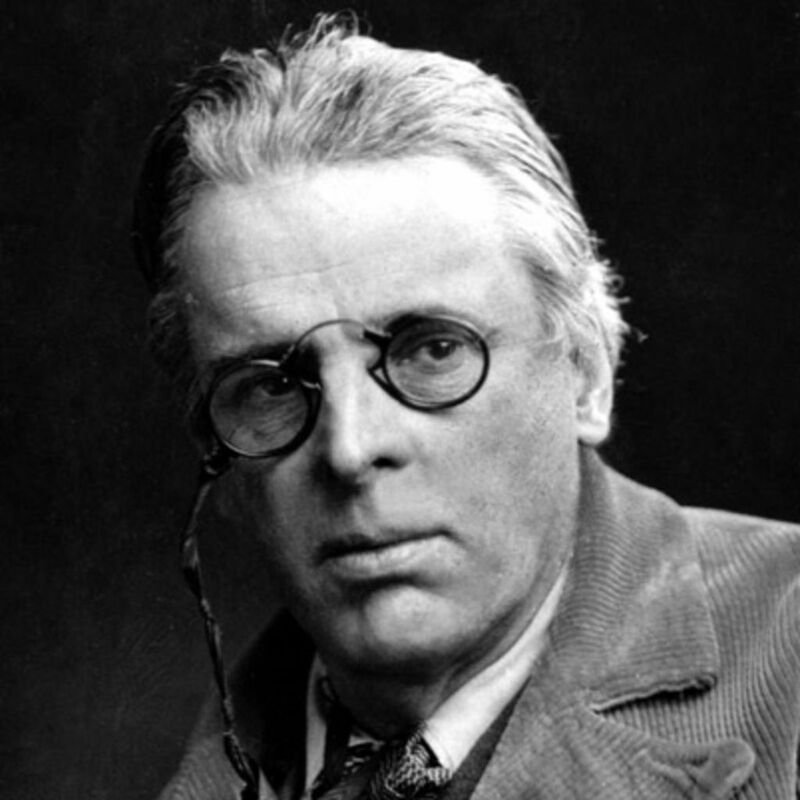 ‘Easter 1916’ as well as being an exploration of Yeats’ response to the political situation in Ireland, also reflects his fascination with numerology: it consists of two stanzas of 16 lines each and two of 24 lines, referring to the date. The poems in ‘Reading The Lines’ come from poets who form Platform One Writers’ Group (Rua Red, Tallaght). However, there are guest writers here also, writers such as Cecilia McGovern, Clairr 0’Connor, Maggie 0’Dwyer, Mairide Woods and Geraldine Mills. The youngest contributor is Lucy Higgins (aged 9). It’s a privilege to include them. Artists Patricia Fitzgerald and Francis Noel Duffy have abundantly given of their art. It’s extremely fitting to showcase Fitzgerald’s stunningly visual Mandalas. Yeats himself was drawn to the form (as too was William Blake) and constructed similar diagrams. He refers to them as ‘hard symbolic bones’ in his introduction to ‘A Vision,’ (published in 1925, an explanation of life founded upon the writings of Giraldus and upon certain doctrines attributed to Kusta Ben Luka). They were, in his view, ‘the living organism of imagination of which poetry is the flower.’ No less significant is the inclusion of images from Duffy’s exhibition 1916 Women Rising Up. Some of the poems are themed around two of his subjects Constance Markievicz and Maud Gonne. It’s a pleasure for the writers and artists included in this special 1916 limited edition and for Fiery Arrow Press, to be associated with Live Encounters. Indeed, when I first came across this online magazine, I knew it would make a perfect fit for the purpose of bringing new commemorative poems to a global audience. A huge debt of gratitude is owed to Mark Ulyseas. Without his endless patience and expertise in the putting together of this edition, it simply wouldn’t exist. I also wish to acknowledge funding from South Dublin County Council’s 2016 Commemorations Fund. Here in South Dublin, there continues to be an amount of interesting and varied happenings. Clondalkin’s Women’s Network researched events where women in particular participated. The Phoenix clubhouse EVE/HSE, also in Clondalkin undertook to collaborate with ideas and stories. Saggart Heritage Group celebrated the paper making of the Proclamation. Tallaght Historical Society organised a series of Lectures, Presentations and Re-enactments. 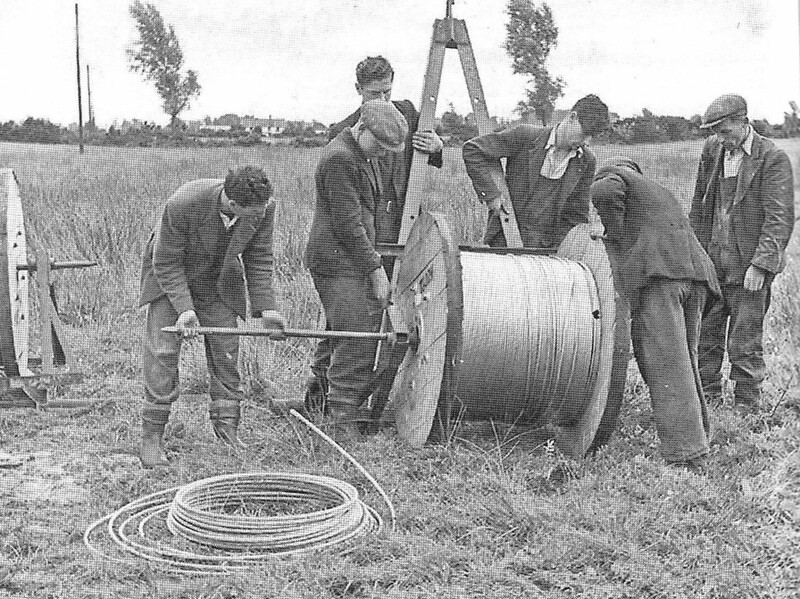 Ballpoint Press, a Bray based publishing house, are hoping to publish a book (Then There was Light) later in the year which will celebrate the 70th anniversary of the commencement of the Rural Electrification Scheme. Therefore, the editor, PJ Cunningham is seeking stories from those who remember Ireland ‘left the dark ages’ and allowed power and light into their communities, even the most remote. The book aims to provide a valuable historical and cultural snapshot of this iconic time. Senior Times readers are perfectly poised to provide these narratives so now’s your chance to share your own personal stories. The best kind of book is one that is diverse and which comes from a broad spectrum of experience. Therefore, all corners of the country are being asked to submit pieces of writing. Frank insight into the suspicions, worries and welcome that the ESB’s light brigade faced will hopefully be the outcome of the finished book. After all, this event was one of the most important undertakings in recent Irish history. The Rural Electrification Scheme brought challenges and changes and the prospect of a rapidly changing lifestyle. There will also be a documentary in conjunction with RTE. The book and documentary will be co-edited by ‘Around the Farm Gate’ editor PJ Cunningham and Dr Joe Kearney. Incidentally, I can vouch for the quality of ‘Around the Farm Gate’ as I have an inclusion myself in the publication. I wrote about my brother-in’law growing up in Mayo and the landmark day in the history of his family when none other than John Wayne, or ‘The Duke’ himself came to visit. Regarding stories themed around electrification, the more personalised and particular the story the better. The editors would rather not receive stories which merely remember gangs of workers arriving to dig up holes and put up poles. “Ideally,” said Dr Kearney, “there should be a bit of tension or fun or drama involved in what people send in to us.